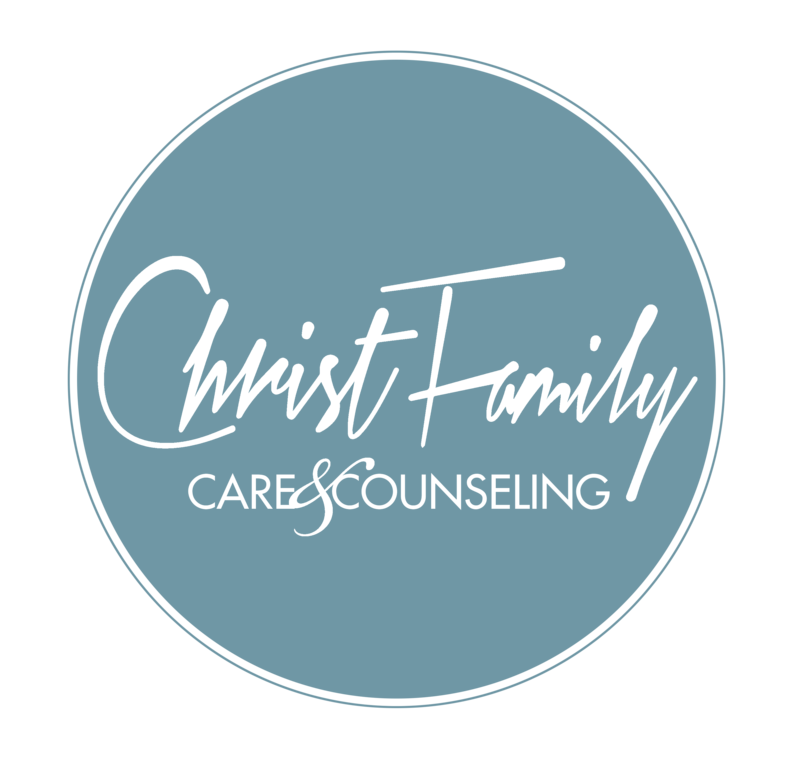 Michael Swihart serves as the Director and counselor for Christ Family Care & Counseling. As pastor for 36 years and a Licensed Therapist (IN) for 33 years, God has blessed Mike with vast experience in ministering the power of the Gospel in helping and giving hope to hurting hearts. Mike graduated from Miami Christian College (Trinity International) in 1980 with a Bachelors in Art. He became an ordained pastor in 1981. After receiving his Masters Degree in Biblical Counseling from Grace Theological Seminary in 1984, his counseling ministry extended from private practice (CARE Counseling Center in Indiana) to churches, retreats, consulting, and missions. In addition to CFC&C, Mike leads mission trips providing "Heart To Heart" counseling training. Since 2001, he has lead S.T.A.R.T retreats (Seeking Transformation And Restoration Together) for men seeking healing and restoration for sexual wounds and sin. Mike's areas of focus re addictions, sexual addictions including abuse and aversion, trauma, and marriage and family counseling. Mike and his wife , Bevan, have been married for 36 years. They have 3 children and grandchildren. Jonathan Palaci has been serving as pastor and counselor for 13 years and has led children, youth, adult, and marriage ministries. He holds a Masters in Pastoral Counseling from Liberty University in Lynchburg, VA. He also has a B.A. in Organizational Leadership from Trinity University in Chicago, IL. He is a certified counselor with the American Association of Christian Counselors (AACC) and is certified with Prepare Enrich, a marriage counseling organization of over 30 years of research. Jonathan's area of emphasis and passion is Marriage and Family Counseling. He currently serves as a lead pastor at Christ Family Church in Miami, Florida. He has been married for 13 years to his wife, Marilyn, and has three children. Jose Prado graduated From The Pastors College in Gaithersburg, MA in 2010 as an ordained pastor. Since then he has planted and serves as pastor of Christ Family Church for 7 years. He also serves as an evaluator of Church Planters for Acts29 and North American Mission Board (NAMB). His area of focus is marriage and family counseling, and men's issues. Jose and his wife Kristine have been married for 14 years and have 4 children. Veronica Bello has been actively serving in the church's ministry for the past 16 years in many capacities. She received her Master's Degree from Liberty University in Counseling with a focus on Marriage and Family. In addition, she is a Certified Christian Counselor from the American Association of Christian Counselors (AACC) and an active member of the AACC. She focuses on counseling women and has a passion for teaching God's Word and helping women to overcome challenges as well as seeing healing occur in their lives. Veronica currently serves as a children and women's ministry leader. She believes that as Christians we are called to "carry each other's burdens" (Galatians 6:2) and be the conduit by which the Lord "heals the brokenhearted and binds up their wounds" (Psalm 147:3) with the help of the Holy Spirit within us. Veronica has been married for 16 years and has 3 children.